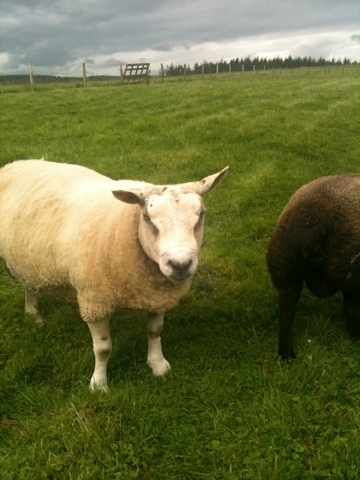 This year we are going to use a new tup. He is a Beltex cross and this breed is known for their double muscled hind legs. Popular with butchers because it gives a good sized leg of lamb.